The Friends of the Gardens host a garden party each year to raise funds for student internships. 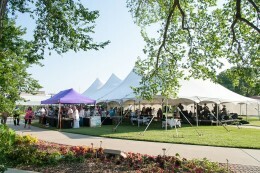 The 11th annual garden party, themed “Songs in the Garden,” was held Friday, June 10 and raised approximately $20,000. With the beautiful gardens as the backdrop, guests were treated to an evening of unique dining, live entertainment and dancing, all in the spirit of raising funds for The Gardens. 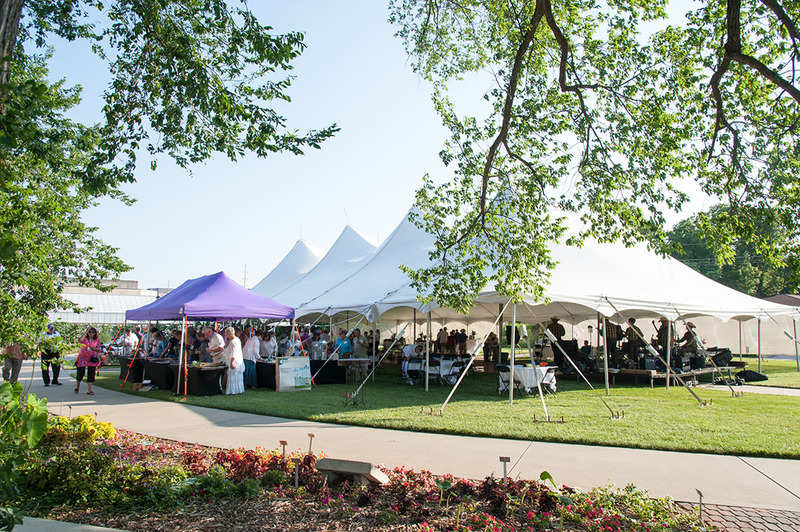 In addition to food and entertainment, a silent auction provided guests with the opportunity to bid on a variety of unique items, such as original paintings, K-State memorabilia, and garden décor. Attendance and participation of our guests at the annual garden party provides much needed support to help The Gardens remain beautiful throughout the seasons.